A LEMP software stack is a combination of the operating system and open-source software. It is typically installed together to enable a server to host dynamic websites and web apps. The short form of LEMP came from the first letters of Linux, Nginx(engine-x) HTTP Server, MySQL/MariaDB database and PHP/Perl/Python. In this tutorial, we will demonstrate how to install the LEMP stack on Centos-7 server. We will also explain how to get the rest of the components up and running. With the server up to date, you can now begin installing LEMP on your server. Nginx (pronounced "engine-x") is a free, open-source, high-performance HTTP server and reverse proxy, as well as an IMAP/POP3 proxy server written by Igor Sysoev. It is a lightweight web server which is more stable and secure, it serves static content 50 times faster than Apache. By default Nginx is not available in the official Centos-7 repository. So you will need to install the EPEL repository first. May 12 00:12:46 centOS-7 systemd: Started The nginx HTTP and reverse proxy server. Next, you will need to allow the Nginx server through your firewall if you want to access the web server from remote systems. Now, open your favorite web browser and type your server IP Address in URL http://server-ip-address/. 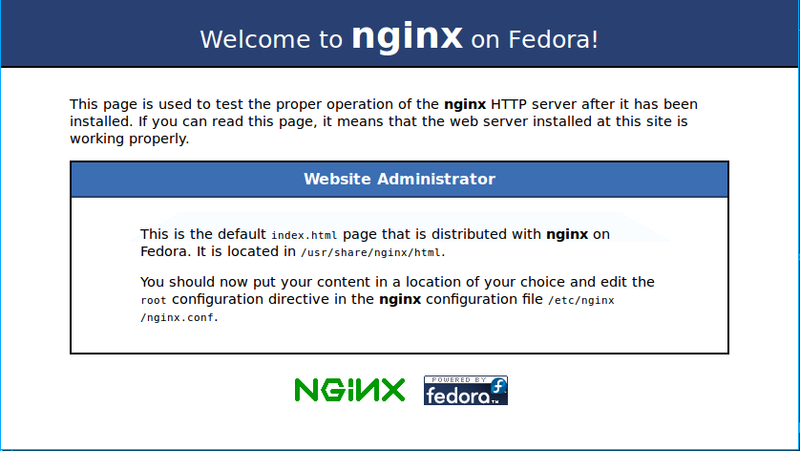 You should see a test page of Nginx in below image. If you see above page, then your web server is now correctly installed. This number represents the number of processors on your system. Next, scroll down and make the changes as shown below. Note: Make sure to change domain name and IP address with your actual domain and IP address. Now, your Nginx web server is up and running, it's time to install MariaDB, a MySQL drop-in replacement. It is easy to install, offers many speed and performance improvements, and is easy to integrate into most MySQL deployments. It is a robust, scalable and reliable SQL server that comes with a rich set of enhancements. Start the MariaDb service and set it to start at every boot. Now your MySQL database is running. Next you will need to run the MySQL secure script to set your MySQL root password to prevent unauthorized access to MySQL. May 12 21:10:02 centOS-7 mysqld_safe: 160512 21:10:02 mysqld_safe Logging to '/var/log/mariadb/mariadb.log'. May 12 21:10:04 centOS-7 systemd: Started MariaDB database server. You can also modify the configuration of MariaDB by editing my.cnf file. Remember, you will need to restart MariaDB service each time after modifying the file. You have now Nginx installed to serve pages and MariaDB installed to store and manage your data. However, you still don't have anything that can generate dynamic content. You can use PHP for this. PHP (Hypertext Preprocessor) is a widely used open-source general purpose scripting language that will process code to display dynamic content. It can run scripts, connect to our MySQL databases to get information, and hand the processed to your web server to display. Also, you will need to install php-fpm which stands for "fastCGI process manager" and tells Nginx to pass PHP requests to this software for processing. May 12 21:14:16 centOS-7 systemd: Started The PHP FastCGI Process Manager. Once PHP has been installed, you will need to make a slight configuration change to make your setup more secure. 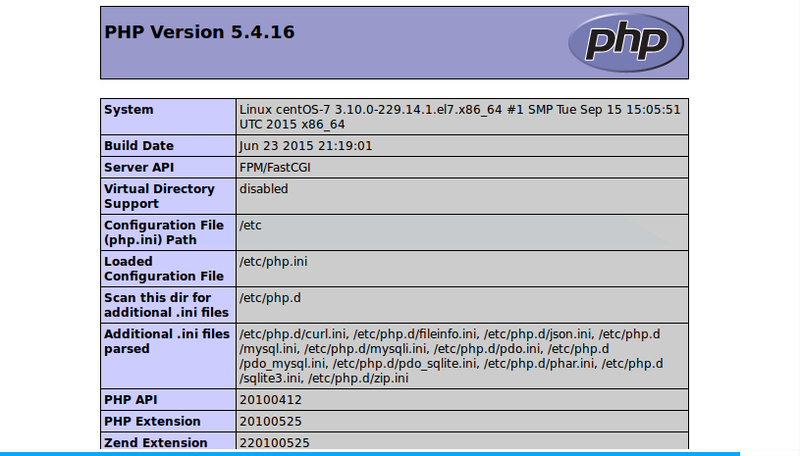 Next, open the file /etc/php-fpm.d/www.conf and make changes as shown below. ; Note: The user is mandatory. If the group is not set, the default user's group will be used. To test your PHP installation, create test.php file in your nginx document root directory. After verifying that Nginx renders the PHP page correctly, it is recommended to remove the test.php file you created before. Because it can give unauthorized users some hints about your PHP. You can recreate this file if you need it later. Congratulations!, your LEMP stack installation and setup on Centos-7 is now complete. At the end you should have a working hosting environment which includes the Nginx, MariaDB and PHP software. 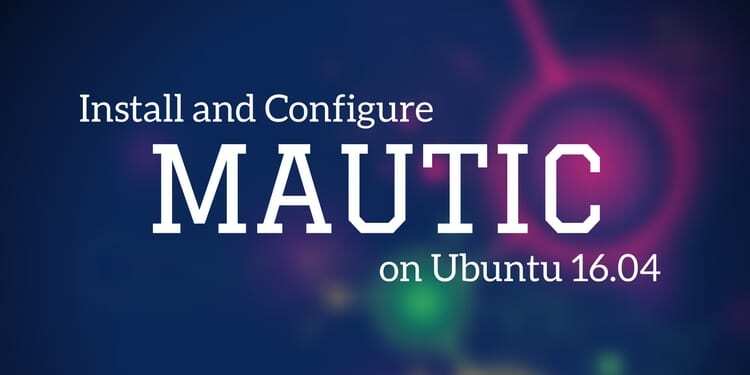 In this tutorial, you have learned how to install and configure Nginx, MariaDB and PHP on Centos-7 server. You can now easily start building your web applications with Nginx and MariaDB. Feel free to contact me if you have any questions.